Isn’t he handsome? 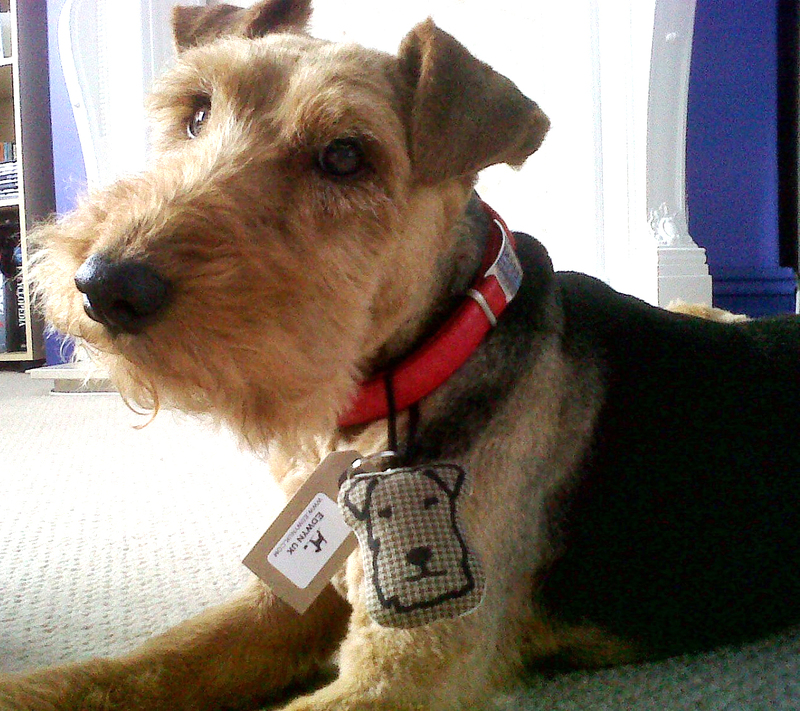 And he seems to have taken a shine to the the Terrier Head keyring……. Looks like my Bryan. Its those eyes, so cute.